The report about a couple from South Korea who visited the Philippines despite being under MERS quarantine is causing alarm among netizens. According to a Reuters report published on the ABS-CBN News website, the couple who are both doctors were tracked by South Korean quarantine officials after their weekend holiday vacation in the country. 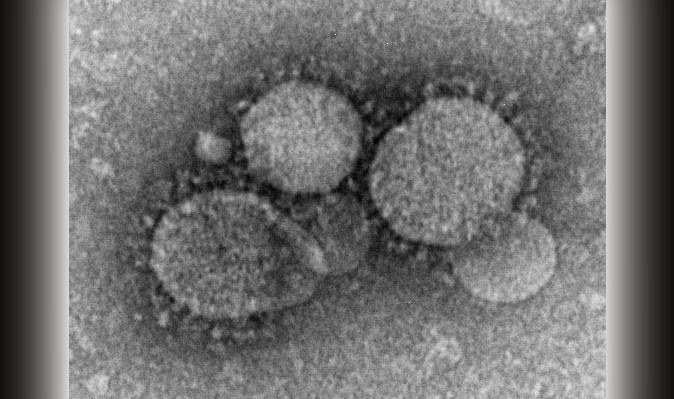 The couple was reportedly placed under quarantine after a patient infected with the deadly Middle East Respiratory Syndrome-coronavirus was found in the hospital where the husband is working. Officials at the Sunchang-gun Health Centre and County Hospital reportedly said the husband was asked to stay home while his wife was ordered to use a mask outdoors. The question now is, what happened when they visited the Philippines? Obviously they took a flight and mingled with other individuals. What happened to their fellow passengers in the plane and the people in places they went to during their vacation? Netizens on social media called out the Department of Health (DOH) to take action.